Senso is a popular perfume by Emanuel Ungaro for women and was released in 1987. The scent is floral-sweet. The production was apparently discontinued. If you just looked at Senso's many notes, you'd think this was the busy fume from hell. 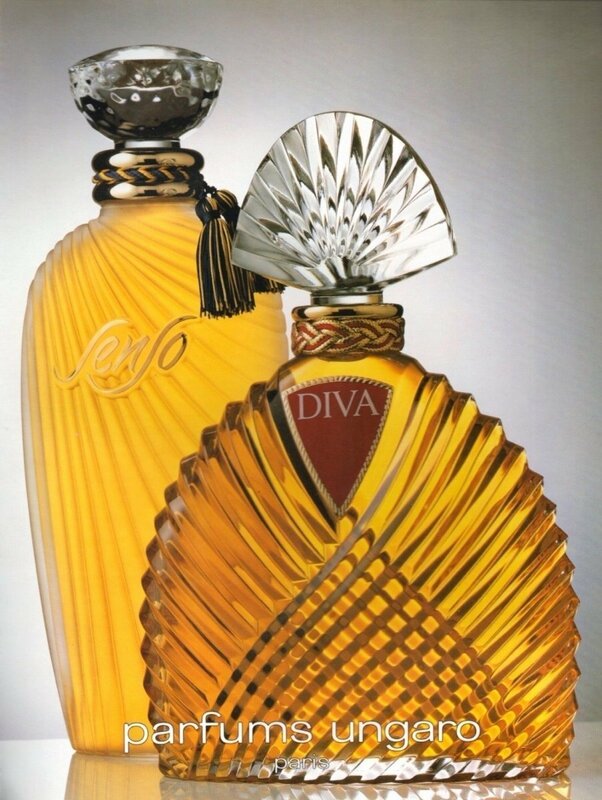 But no, it's one of Ungaro's last great perfumes, so well-executed and -blended that the notes are almost seamless. The overwhelming impression is of tuberose and vanilla, with the tuberose coming off as soft and succulent, not shrill or amped up as it is in so many fumes. Another site lists Jacques Polge as having had a hand in Senso; that would make sense. Write the first Review for Senso!